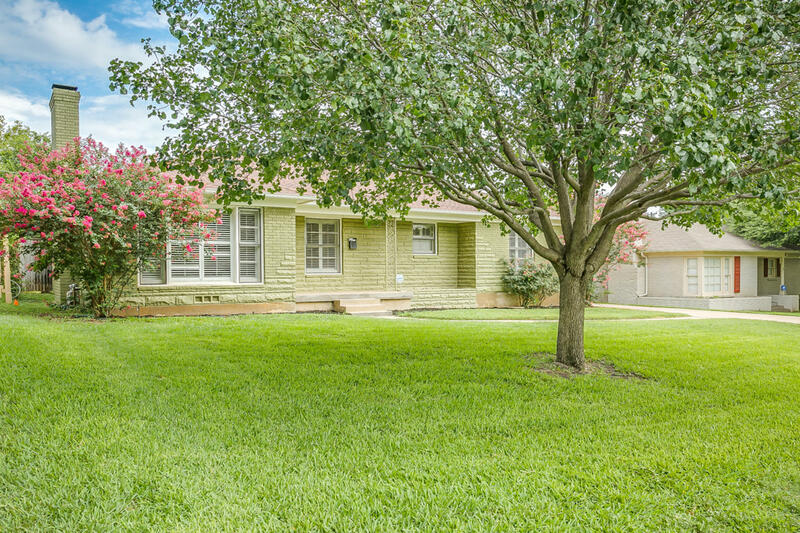 Lovely spacious 4 bedroom, 3 bath 1952 model rambler within minutes to the TCU stadium and BlueBonnet traffic circle. Tons of square footage for your large family with perfect distance to campus on game day. Huge kitchen opens up to over size dining area. Each bedroom has large walk in closets. 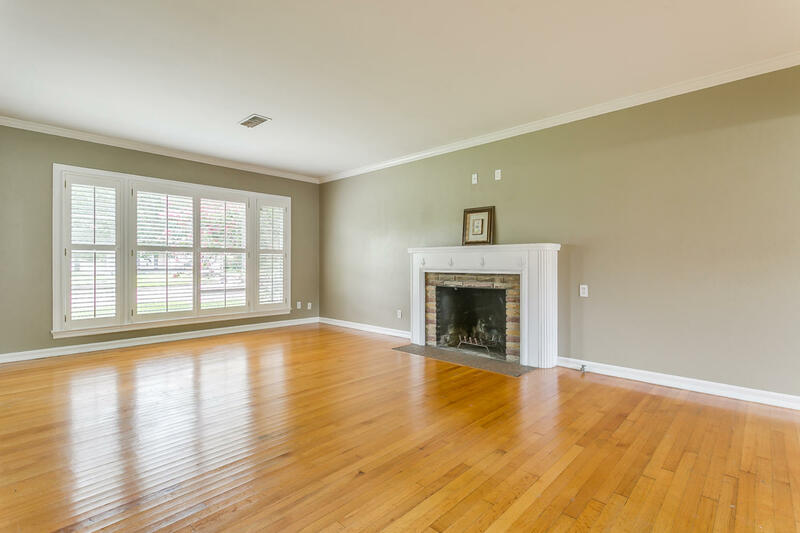 Ample living and dining area, gleaming hardwoods, fireplace, plantation shutters, fresh neutral paint throughout and remodeled bathrooms. Wonderful 12' wooden privacy fence leads to the separate suite for your extended family or student. Bonus room for entertaining. Did I mention the LOCATION? Come see, fall in love, and make us an offer TODAY! All photos and details: CLICK HERE.